Our company proudly provides an extensive list of services including plumbing installation, repair, utility line work, and much more. 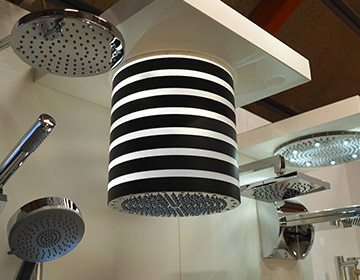 We have selectively chosen to purchase products from some of the best and most trusted manufacturers in the industry. 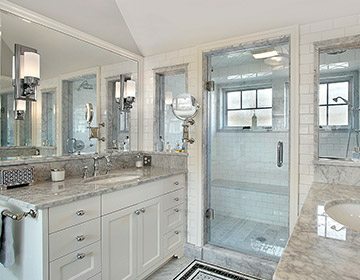 We encourage customers to visit the showrooms of these high-end plumbing fixture suppliers to get ideas for your next project. Over 20 years of experience makes Gust Plumbing the most trusted plumbing contractor in the greater Minneapolis area. We proudly work with general contractors and homeowners alike to provide reliable and affordable plumbing services. At Gust Plumbing, we believe a job is not complete until the customer is fully satisfied.